Skype users aren't safe from app-crashing messages, too. VentureBeat has discovered through the service's community forums that the app suffers from a bug similar toApple's texting flaw. If you recall, that one crashes the Messages app when it receives a specific string of Unicode characters. It's even easier to put Skype out of commission: all it takes is sending or receiving "http://:" without the quotes. 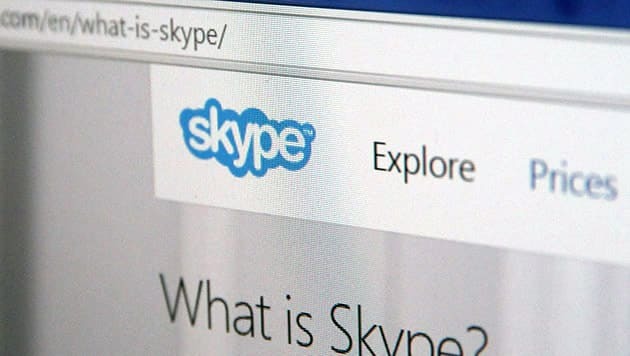 The flaw affects Skype for Windows, iOS and Android in different situations. For instance, it crashes the Windows app if you're the sender and completely kills it if it's the one receiving that string of characters. However, the iOS and the Android apps are only affected when they're the recipient, and Skype for Mac seems to be immune from the issue.